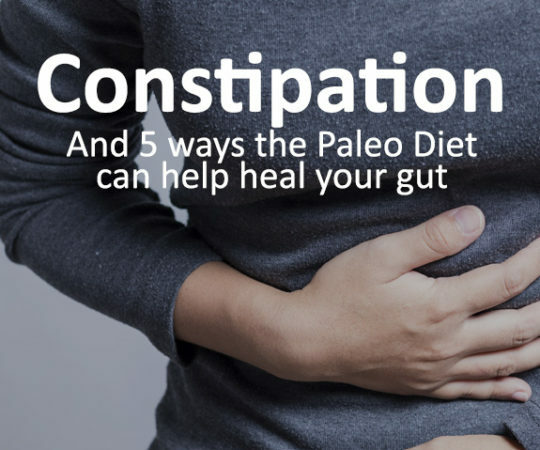 Being constipated is no laughing matter, yet the unfortunate truth is many of us suffer from degrees of constipation on a regular basis. 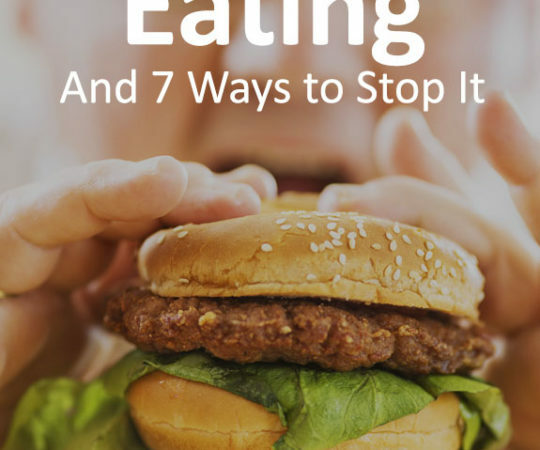 What is pretty shocking is that constipation is one of the most common digestive complaints in America, with chronic constipation affecting 15-20% of the population (1). 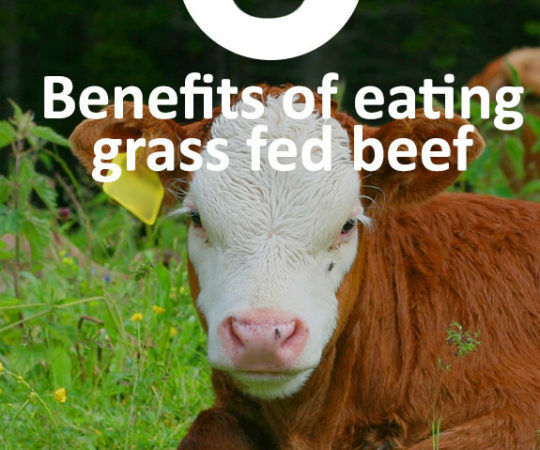 Among many of the buzzwords strongly associated with the Paleo movement is ‘grass-fed beef‘. But is there a justification for the price tag of this highly valued protein source or is it another fancy marketing ploy? 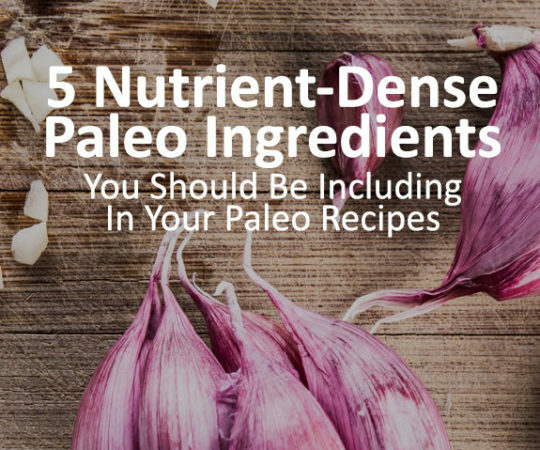 Our motives for following the Paleo lifestyle are all very different. 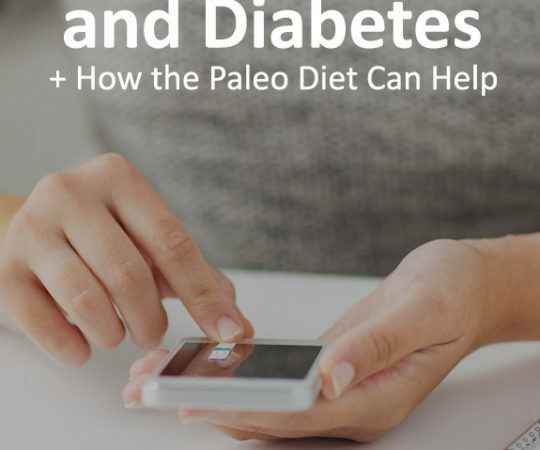 For many people, the main motivation is weight loss, sugar addiction and potentially realizing that they are intolerant to grains. For others, they witness friends who have undergone transformations and are curious as to how they could benefit from following this way of living. 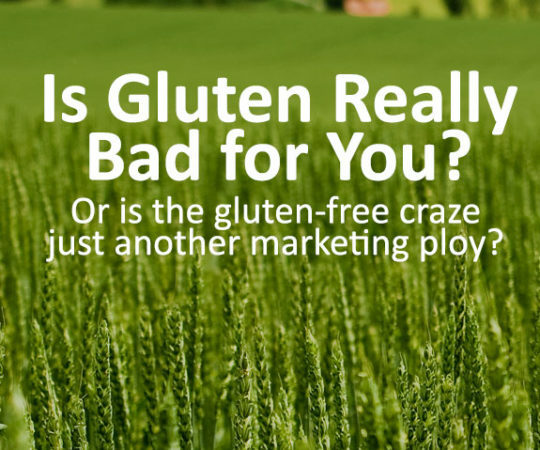 Lately the word gluten almost seems to be a swear word and a gluten free health revolution is most certainly underway. What started as a few homemade products at specialized health stores has now lead to a billion dollar industry with products in every conceivable retailer. 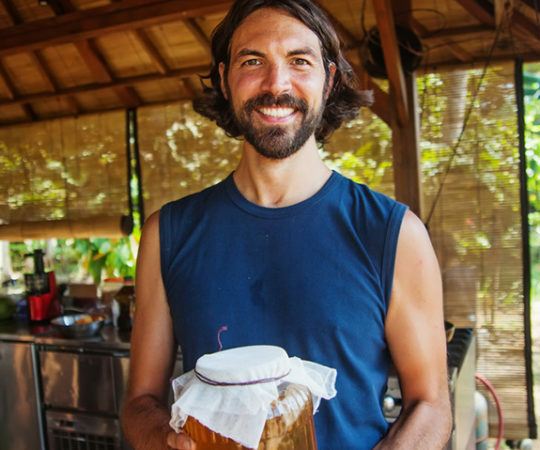 Kombucha is thought to have originated in China over 2000 years ago. It has been referred to as the tea of immortality or the ‘immortal health elixir‘. Now Kombucha definitely won’t make you immortal but there are many health benefits associated with drinking this liquid every day. 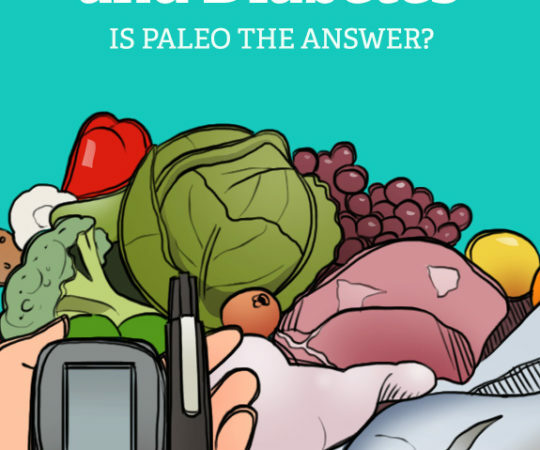 Given the skyrocketing popularity of the Paleo diet in the last few years, proponents of the lifestyle have been touting it as a way to improve one’s health and reduce risk factors associated with chronic health conditions. 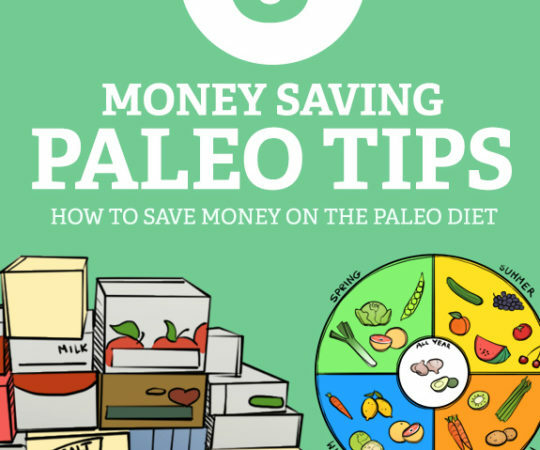 If you’ve been wanting to transition into a Paleo diet, but you are hesitating because of budget-related concerns, there are some definite methods and strategies to help reduce the cost involved with eating real, whole foods.